Augmented reality is one of the great technologies around. Through Augmented Reality technology, you can enjoy many games, using the Augmented Reality concept, on your iOS or Android device. AR games have been around for longer than VR games due to its easy access. You just need a camera and a device which can play AR-based games and you are good to go. 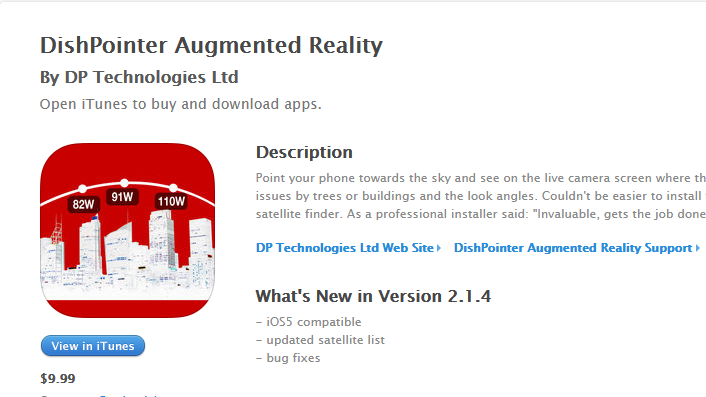 There are many Augmented reality games for iPhone and iPad available as well as Augmented reality games for Android devices. 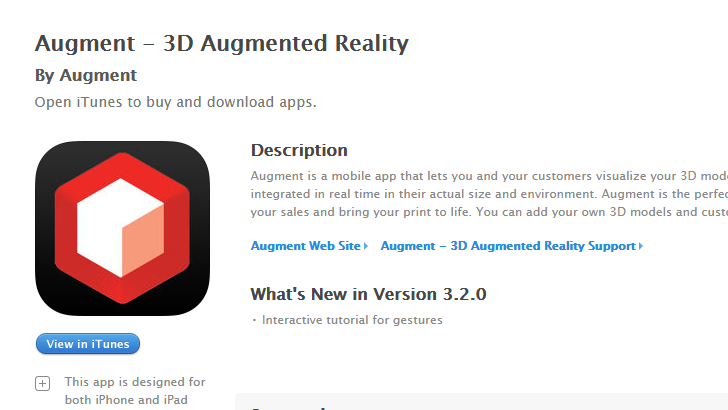 Here you can find 25 great augmented reality apps for iPhone, iPad, and iPod. 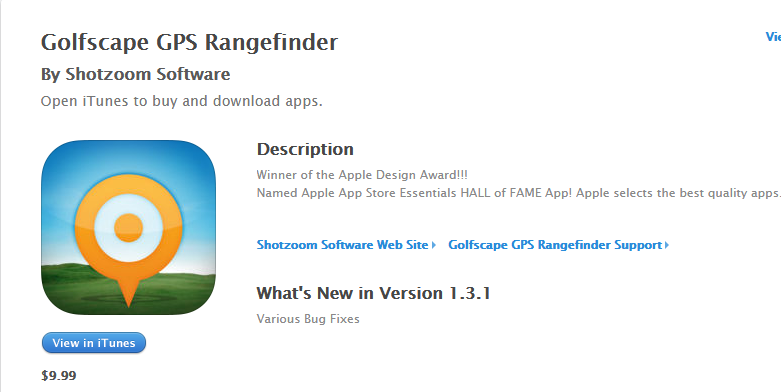 Useful app for Golf lovers to find augmented reality range. It has 40+k courses. It provides front, center, and back of green distance and up to 40 points per hole. 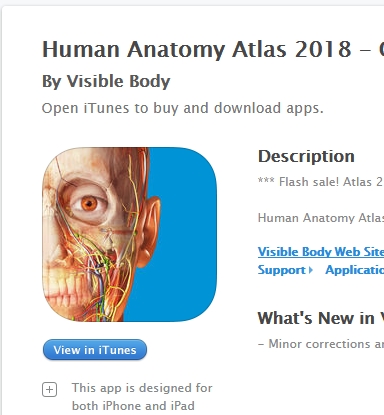 One of the best iPhone app for medical professionals, teachers, and students to learn human anatomy with interactive 4D experience. 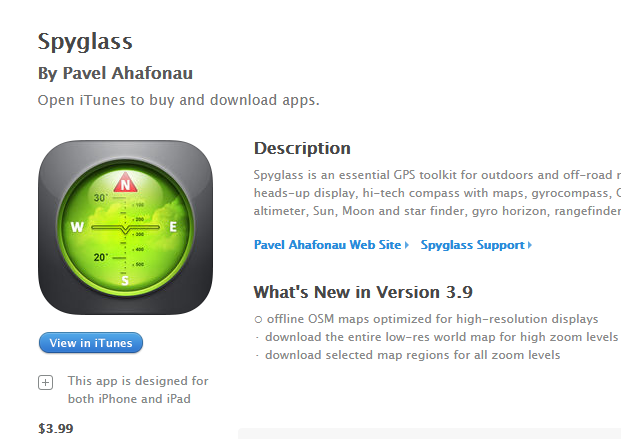 It turns your iPhone into a spyglass. Shows you a compass, GPS info, and much more on the go. Very useful for outdoors. 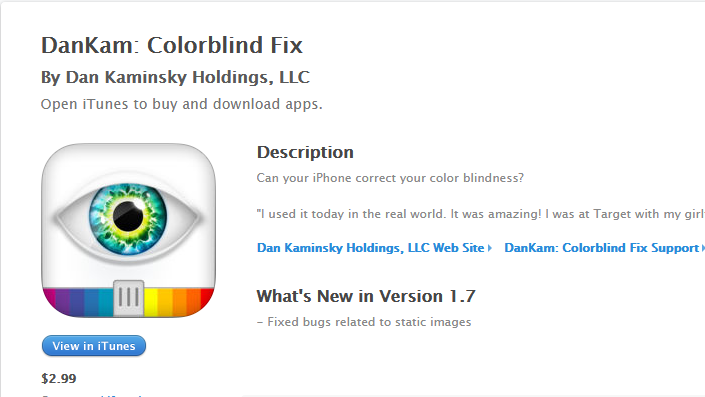 It is an augmented reality application for those who are suffering from color-blindness. It is an experimental application at this point, but it could have huge potential. You can use this app as a compass, GPS or map. 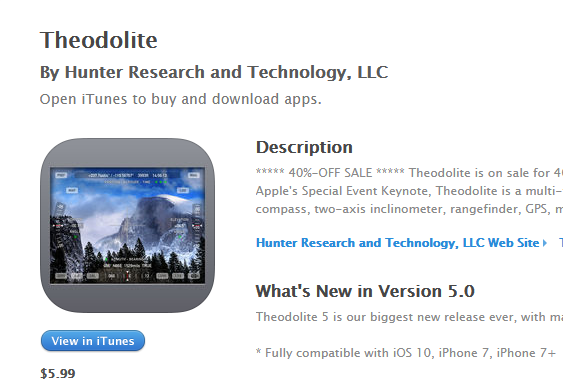 This app is very useful for hiking, boating, hunting, golf and outdoor sports. 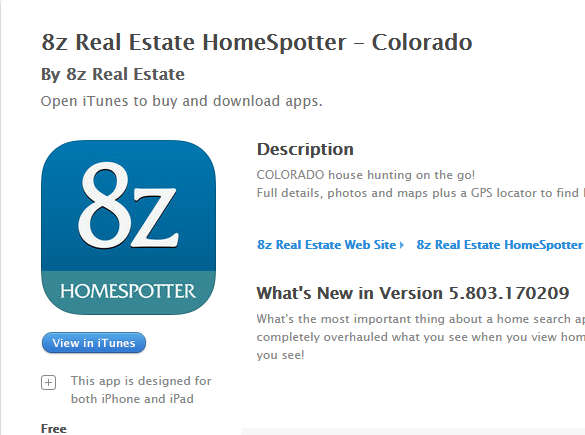 OLORADO and NORTHERN CALIFORNIA house hunting app. Search virtually all homes and properties to find homes near you with full details, photos, and maps. This cool app gives you information about your surroundings (mountains, their names, and …). Great for those who are into outdoors, camping, and beyond. 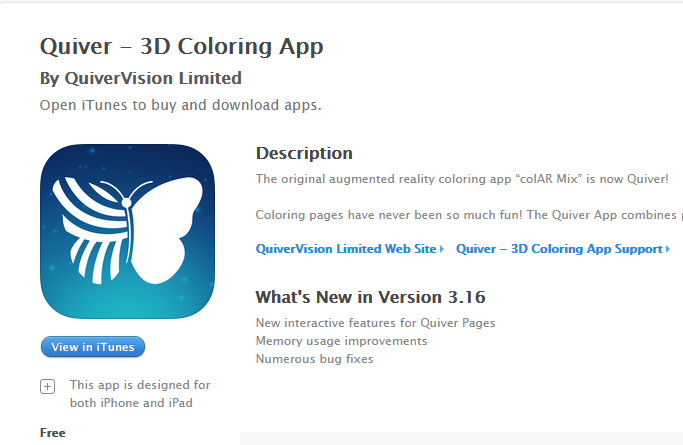 a 3D coloring app with AR to bring your children a more interactive experience. Your artwork is brought to life on your smartphone. a free application that displays digital information on the top of what you see through your camera. The app has a lot of potentials, and a lot of you wrote to me to include it on this list. 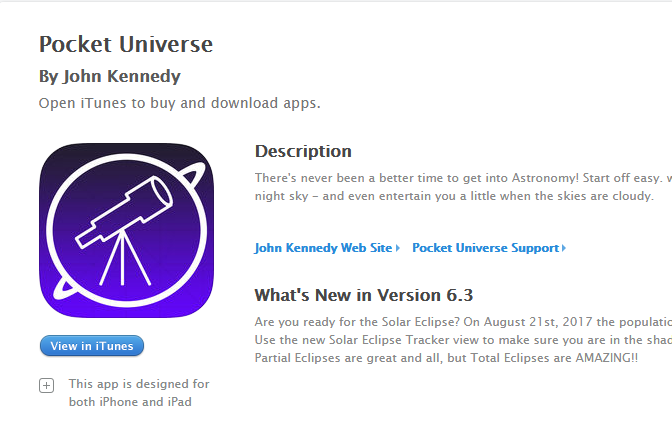 I still believe it has some issues that need to be resolved but it’s free. 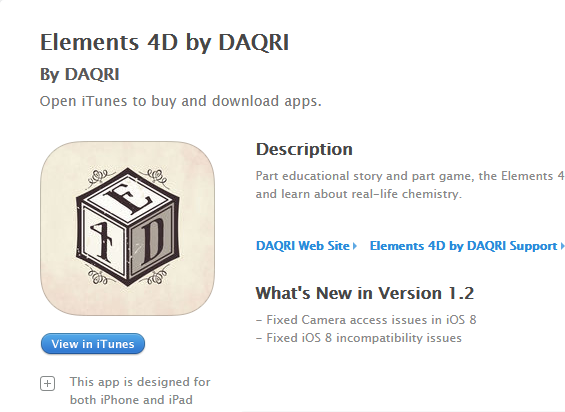 An interactive app that helps you learn more about elements and their names. You can combine elements to see how they react. 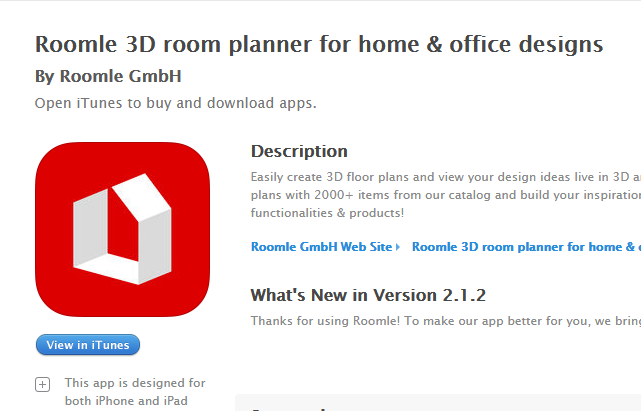 A room planner that brings your ideas to life using augmented reality. A 3D catalog of over 1000 furniture and living accessories is available. 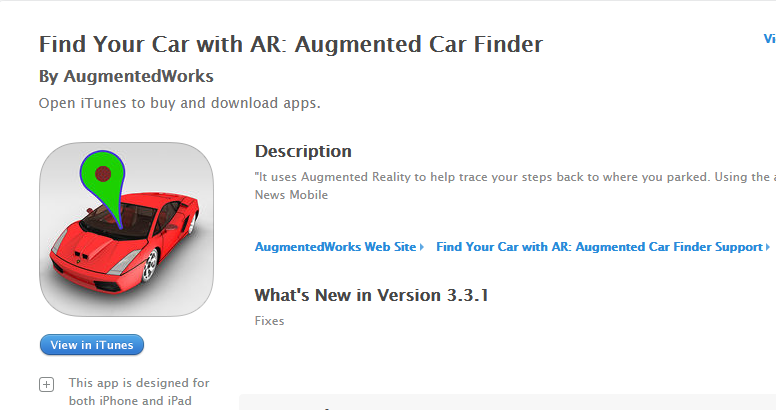 A fun car finder that takes advantage of augmented reality technology to show you where you have parked your car. It’s not perfect but one of the better ones on the market. 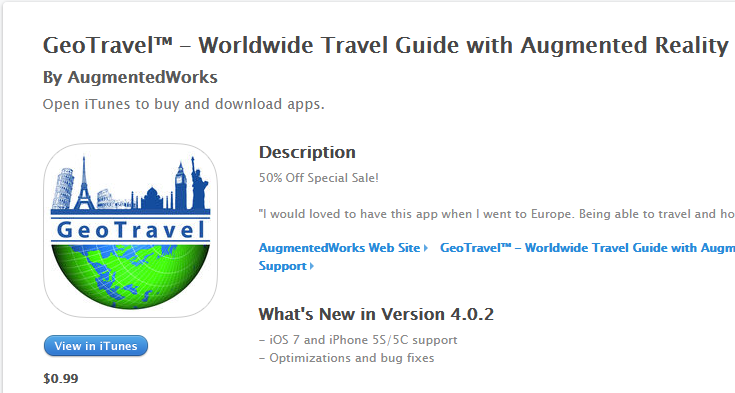 Travel guides on steroids. Not only helps you get around more conveniently in a foreign city, it takes advantage of AR technology to help you get to your POI faster. 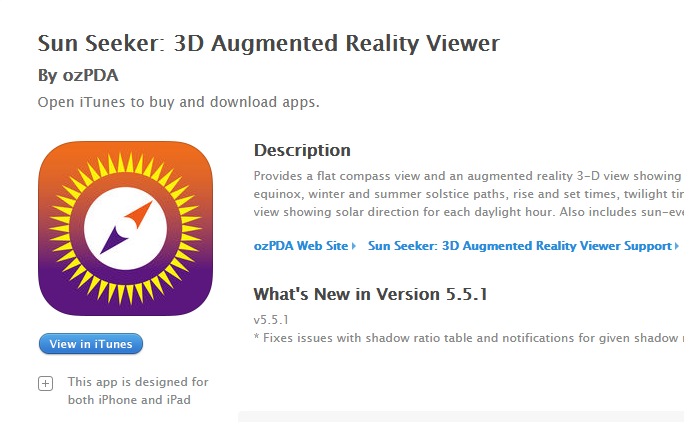 SunSeeker is one cool iPhone app that shows you everything you need about the sun, its path in the sky, and other interesting information about the sun. It turns your reality into a mini basketball court. 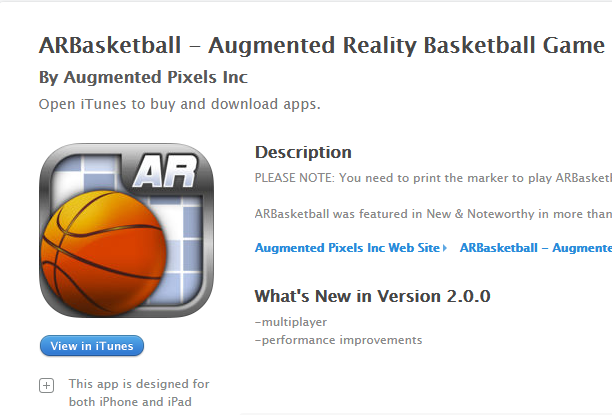 All you need to play basketball is a piece of paper and your iPhone. 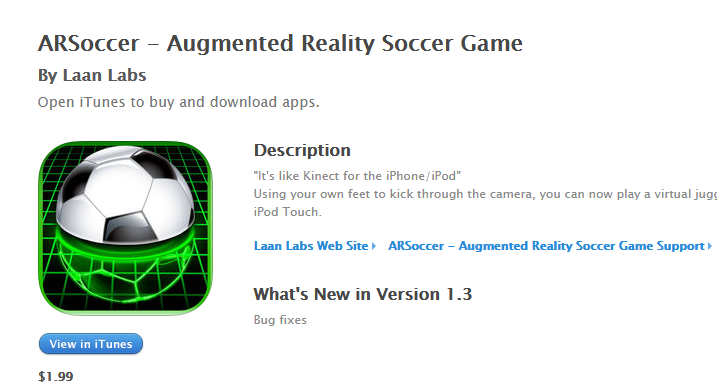 This game’s augmented reality feature takes care of the rest. A very interested augmented reality game for iPhone that lets you shoot at cars on your phone. Great for stress relief. 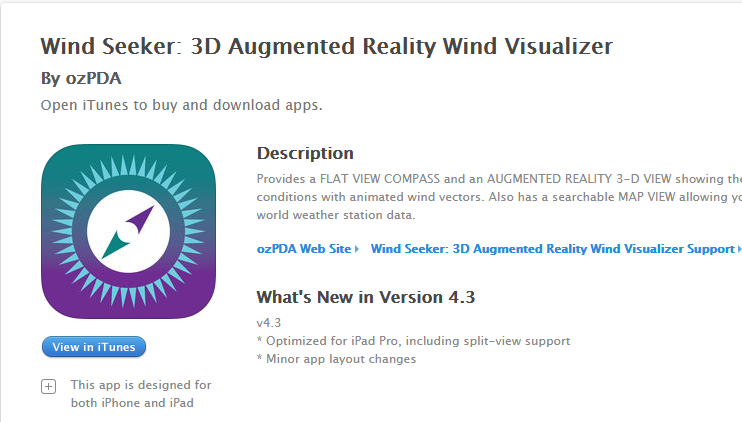 Wind visualizer app. Find local wind and weather conditions with wind vector animations. Also, find up-to-date local and world weather station data. it shows you how the satellites are lined up in the sky. No matter what’s in your way, this app will reveal all. It allows you to open a wormhole in your living room, test your reaction skills, and use upgrades to enhance your spaceship. 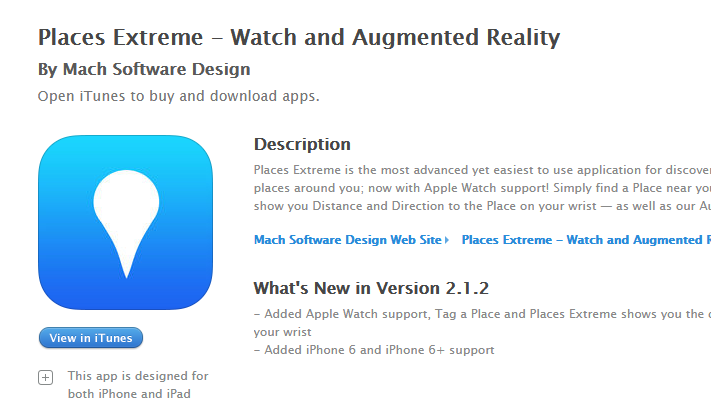 An augmented reality compass that displays geographic directions around you right on your iPhone (over your reality). It’s simply a compass on steroids. 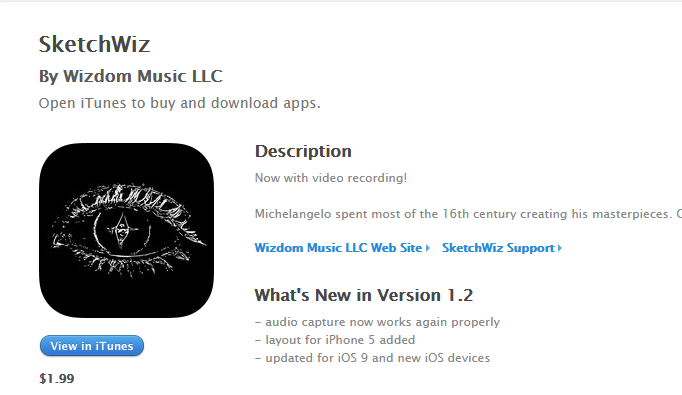 It turns your camera into a sketcher. Changes the way you see your world and can be used to create some awesome artwork. 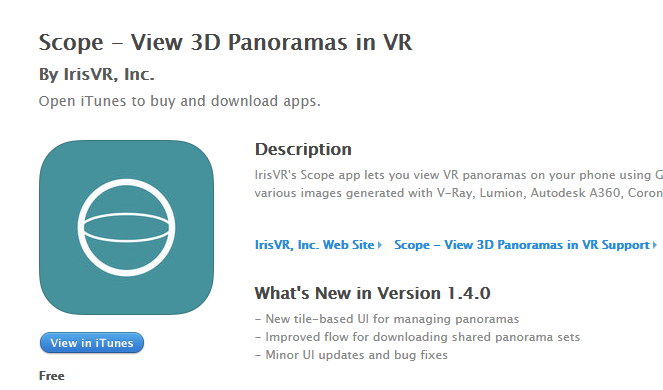 It allows you to visualize your 3D models in Augmented Reality in real time with actual size and environment. It allows you to add your own 3D models and custom trackers. 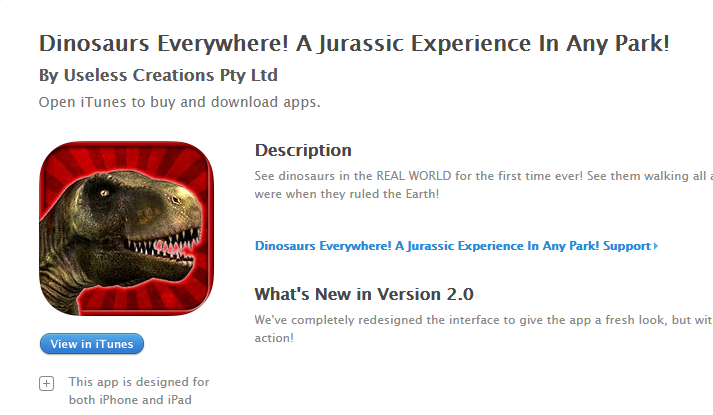 It brings dinosaurs back to life, allowing you to use your phone or a VR headset to see them all around you. 10 different dinosaur species are available. An AR app that helps you discover information about places around you. It supports Apple Watch. 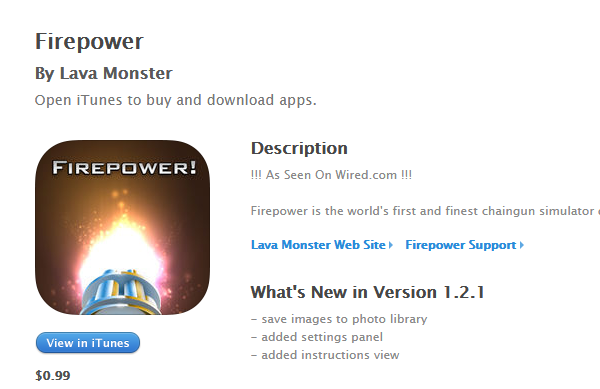 Simply point your device at places and touch them on the screen to see reviews, opening/closing hours, and other info. 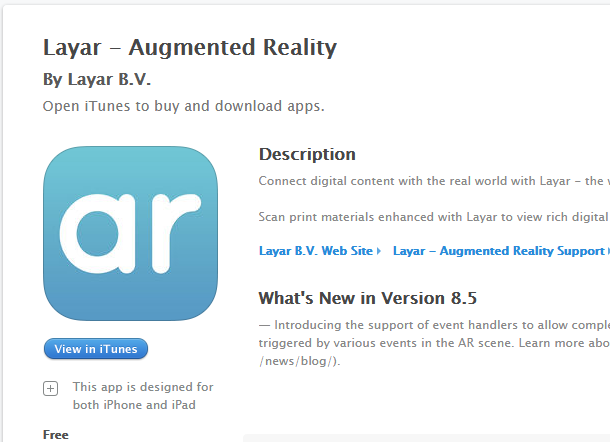 So what’s your favorite augmented reality app for iPhone? Previous Article How to Clear Documents and Data on iPhone or iPad?